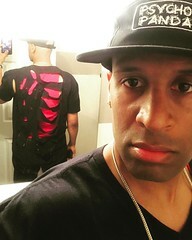 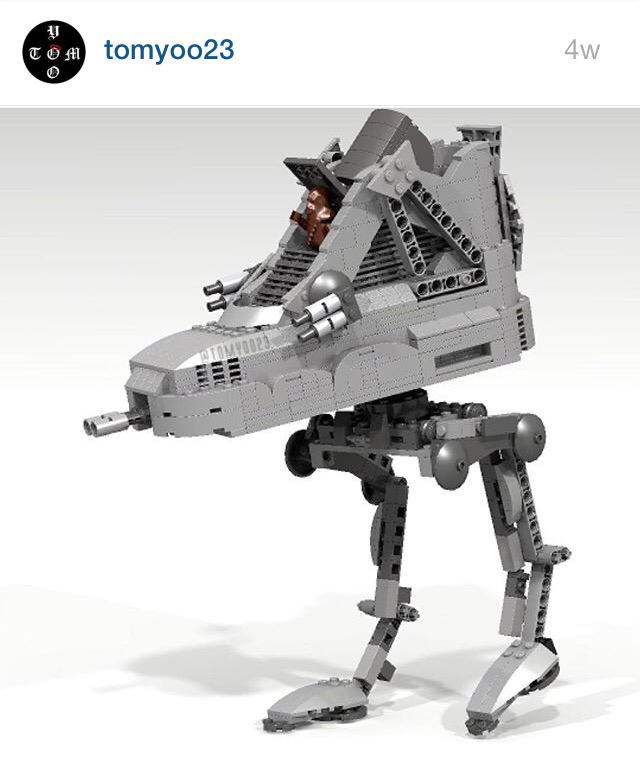 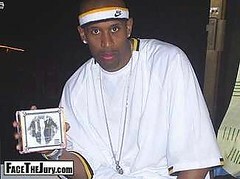 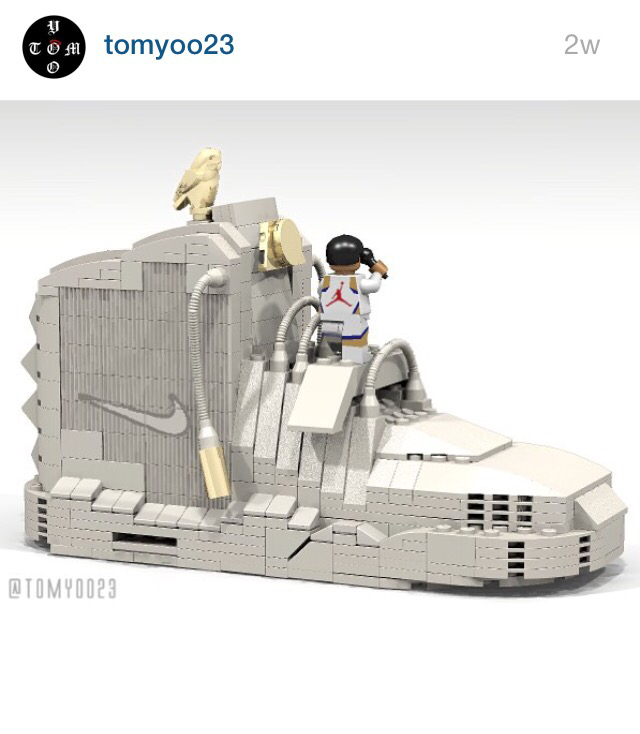 So I’ve been hunting online to find this cat that makes Retro Jordans and other Nikes out of Lego’s. 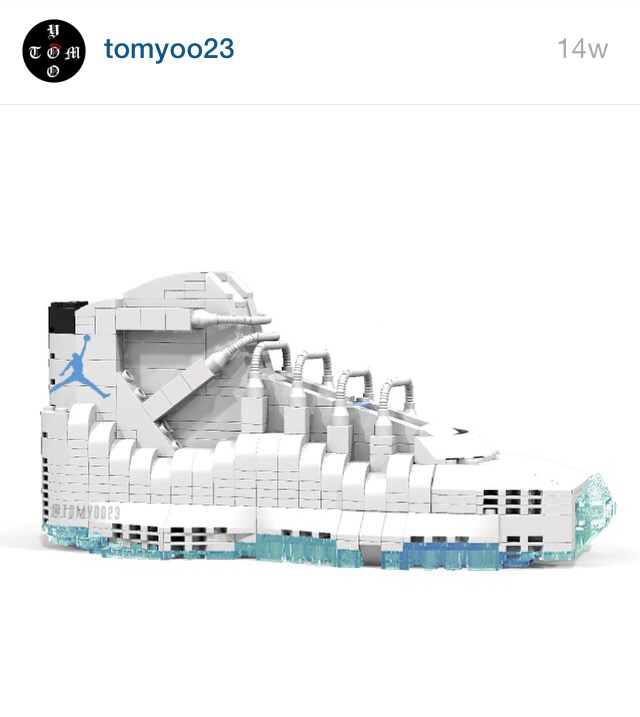 The artist name is Tom Yoo, but there is very little information and no pictures. 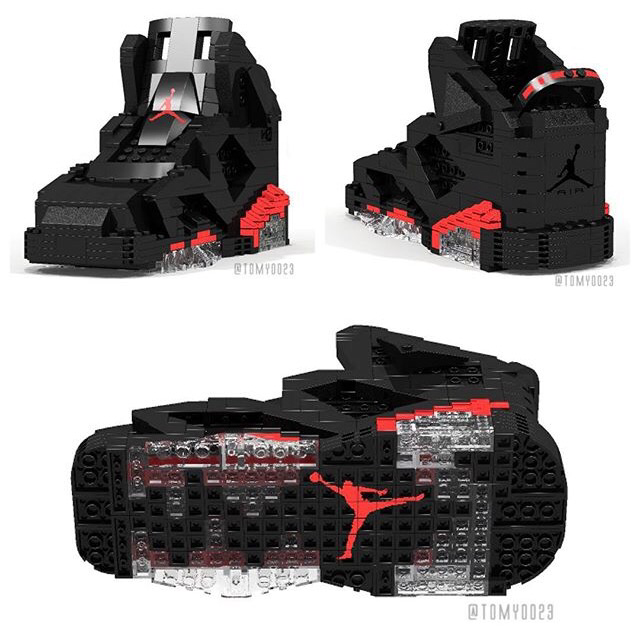 What I did discover is that besides make all the dopest jordans out of Lego’s, the idea is featured on the Lego’s website under Lego ideas. 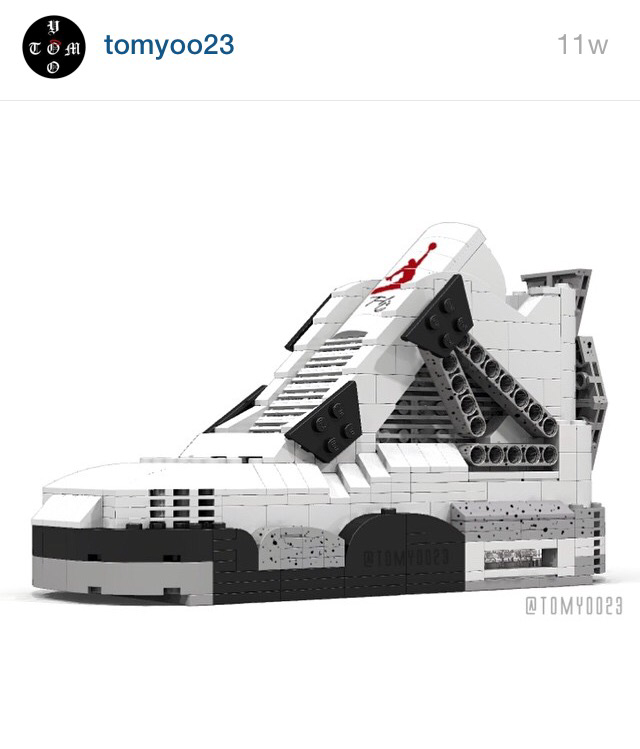 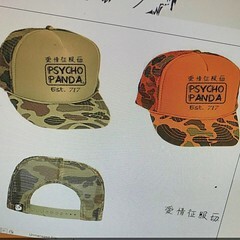 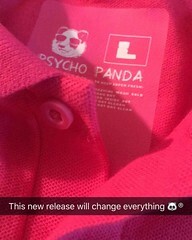 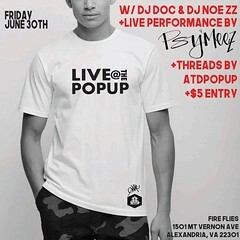 If the idea teaches 10k votes it will be considered for store placement. 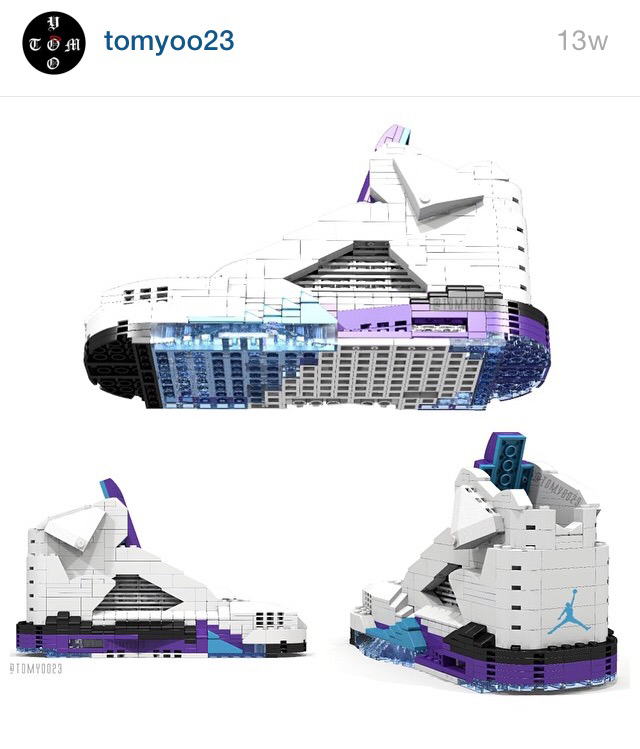 I voted and think it’d be a fresh idea for Lego to produce a line of sneaker designs! 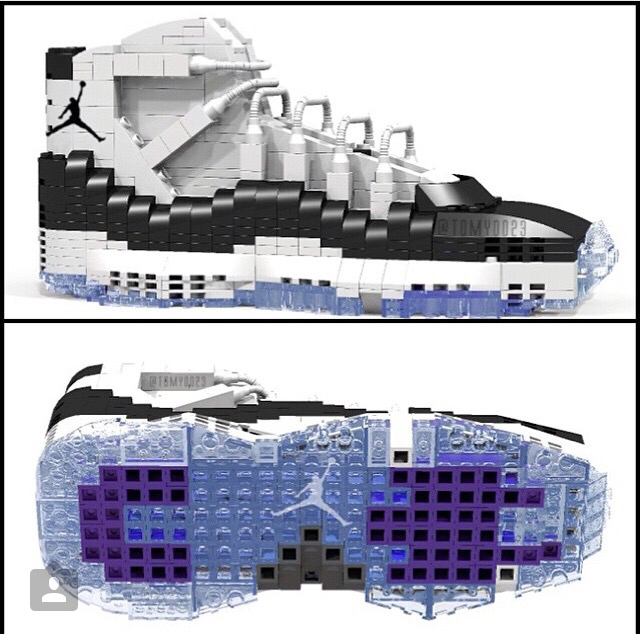 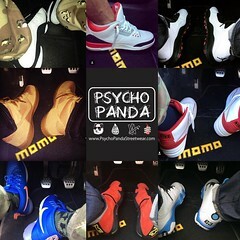 You can vote here just click the link VOTE FOR LEGO JORDANS. 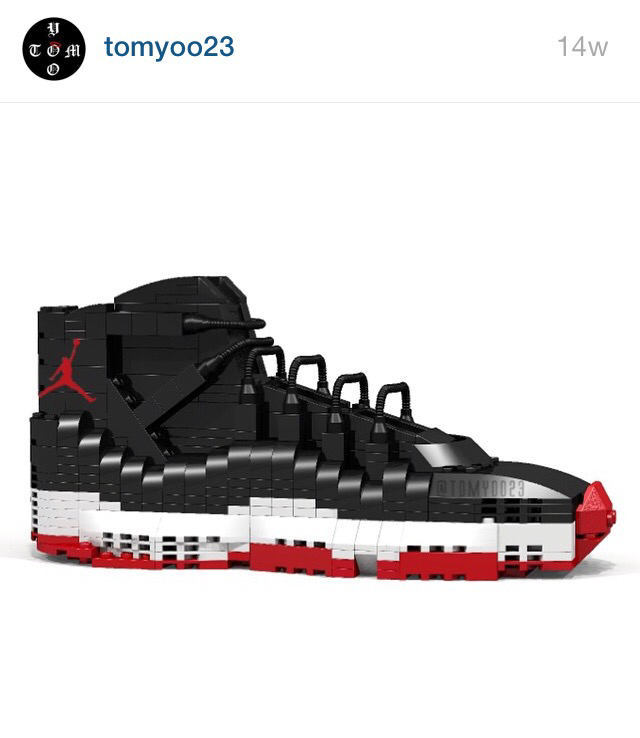 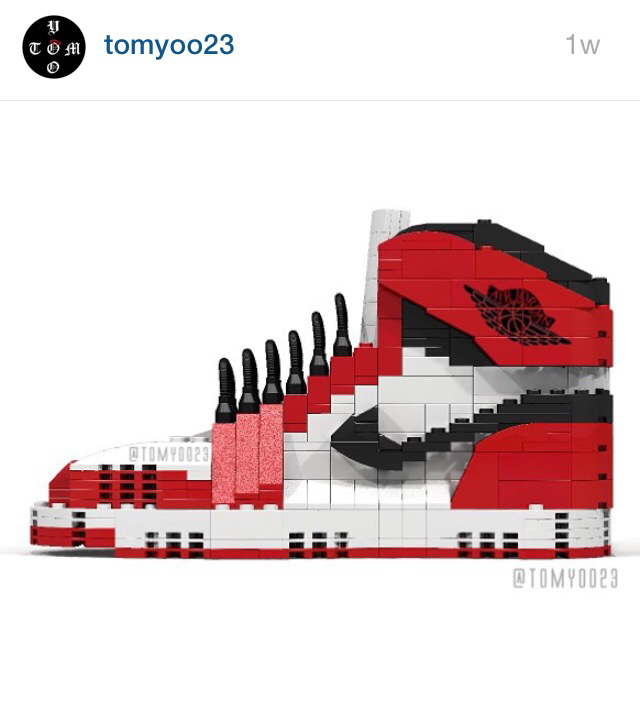 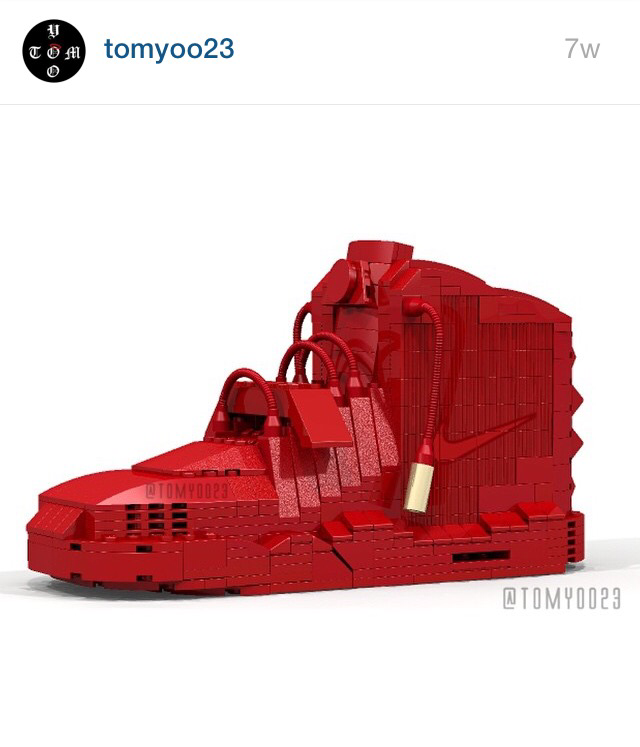 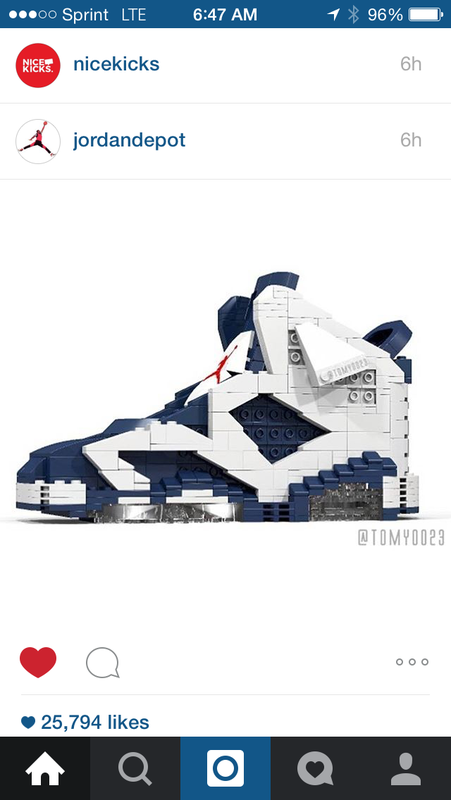 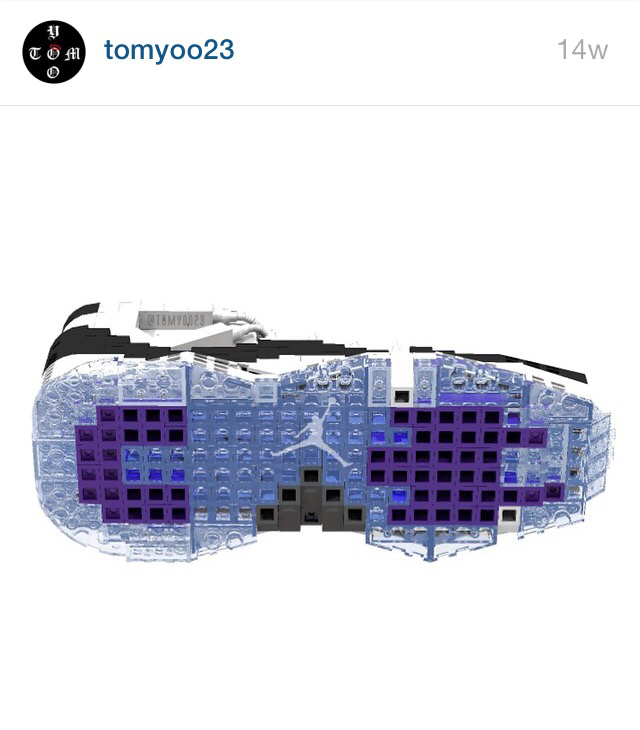 You can follow Tom on Instagram @tomyoo23 … Check out some of the crisp Jordan and Nike Lego designs by Tom Yoo. 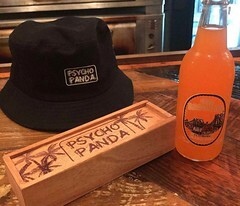 Previous Take over the Break’s over… OC Beach!